Here’s how it works and why it’s causing such a rift in the community. 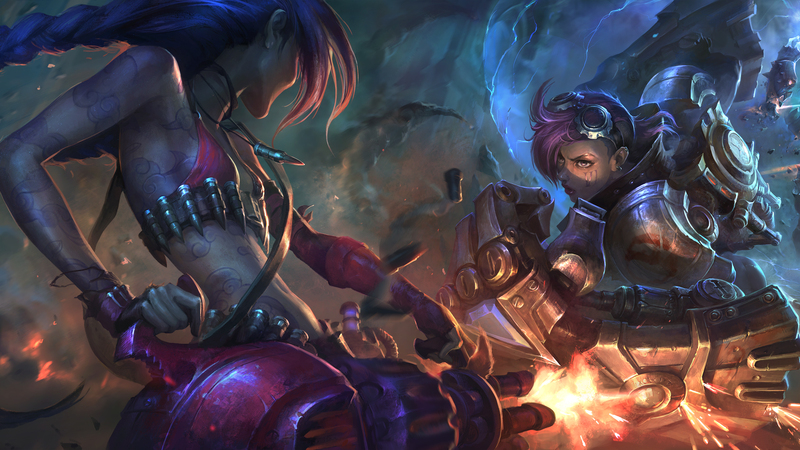 A multitude of changes have arrived with the new League of Legends season, which started on Jan. 24, and they’ve each contributed to shaping the game, further developing the meta going into 2019. The changes have seen a positive response overall—however, the new position ranking system is dividing the North American community. Position ranking is somewhat self-explanatory. If you’re still not familiar with the new patch, or you haven’t yet queued for a Ranked game, it’s essentially Riot’s way of tackling off-roles. It’s only been implemented in the North American and South Korea servers at the moment, so it’s not applicable, yet, for European players. Instead of having one rank that will fluctuate depending on how successful you are on any given day, you now have an individual matchmaking rating (MMR) for each of your positions. Let’s say you usually play Mid/Support, and you’re pretty damn good, but you’re not so hot in the jungle, you’ll no longer have to worry about unnecessarily losing your hard earned league points (LP). If you lose a game when allocated to an off-role, you’ll lose LP for that specific role, but it will barely scratch the surface of your main role. Your teammates would normally be rage typing at you at this point, furiously insisting you “UNINSTALL.” You’ve been outclassed, and you’re out of your comfort zone, but it’s not your fault. You’re like a toddler behind the steering wheel, and instead of bad parenting, autofill is to blame. Position ranking attempts to avoid this scenario. The new system is ideal for a player that solely relies on their prowess on one role. If that player is autofilled into an off-role, resulting in an involuntary feeding-fest, it won’t put such a dampener on their mood, as it would have previously. They might lose 18 LP in their off-role, however, they’ll only lose a few LP in their main role. Let’s say you’re a player that enjoys multiple roles, a player that doesn’t mind what position they play. If you’re someone that only has a finite amount of playing time throughout the day, and you want to squeeze a few ranked games in after work, the new position ranking system can be somewhat irritating. Instead of doing your normal 10 placement games and rolling with whatever rank you get by the end of it, you’ll have to do placement games for each of your roles. If you’re comfortable playing five individual roles, and you’re constantly choosing fill, it’s going to take a very long time to get them over with. 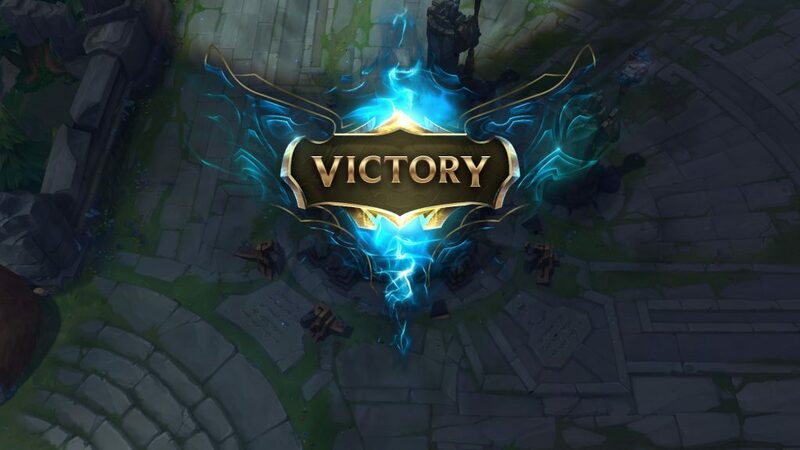 It’s argued by some members of the League of Legends subreddit that the new system has made the game much more of a grind. If you’re attempting to improve your rank, and hit your target for the season, it will often be a much easier choice for you to stick to one role. If you’re switching role left, right, and center, the journey will be a much slower and drawn-out affair. Even if you’re maining Mid/Top, for example, and you’re not interested in developing a new role, the new system can be a downer. You’re not always going to get your chosen role, and if you’ve autofilled into the jungle, you’ll immediately get the daunting feeling that the game is a waste of time. If you win, it won’t affect your overall rank, and if you lose, you’ll barely even notice. There’s just no incentive. If you’re a player who’s trying to power through your placements and climb the ladder, the last thing you want to do is waste your time improving the MMR of a role you’re unlikely to pick up in the future. It’s a lose/lose scenario for those that want to take the game seriously and thrive to improve. Another contributing factor that puts position ranking under question is how it works around promotion and demotion. The system doesn’t allow you to be promoted into the next ranking division if you’re playing an off-role, but you can be demoted. The reasoning behind this makes sense, however it’s still painful to be at the receiving end of it. If there’s nothing to lose when you’re allocated into an off-role, in theory, you could just try to throw the game, and end it as soon as possible, in order to queue again and get your main role. The new system is essentially forcing you try your hardest on a role you’re not comfortable with. You can’t get promoted with an off-role, but you also can’t drop out of your promotions. It’s supposed to be a fair balance. It works as a tool to prevent you from intentionally playing your off-role in promotions, until you eventually win all your games. One user on the League of Legends subreddit suggested a solution to the problems surrounding the position ranking system. They enjoyed position ranking overall, however, they encountered one big issue that could easily be solved by Riot. Their main issue was the promotion system, and how time consuming it feels attempting to promote an off-role. You first need to grind 100LP in your off-role, then win one extra game to even enter into your promotions, and finally win two more to promote. All in all, that’s a minimum of three games just to get past promotions and to a rank you’ve already passed on your other roles. It’s not a rewarding system, and it could do with tweaking. They proposed that you can skip promotions if you have a rank that is two divisions higher than the one you are ranking up. For example, if you’re a Gold I mid lane main, and you’re a Gold IV off-role support, instead of playing the promotions to Gold III, you would automatically rank up. This would allow the tier promotions to stay firmly in place, eliminate the tedious grind of secondary roles, and allow the new system to be much less irritating.